How many cases do you know for the PC-1500 + CE-150 ? 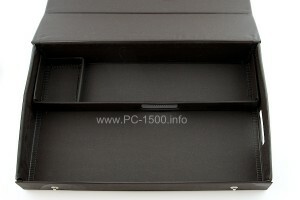 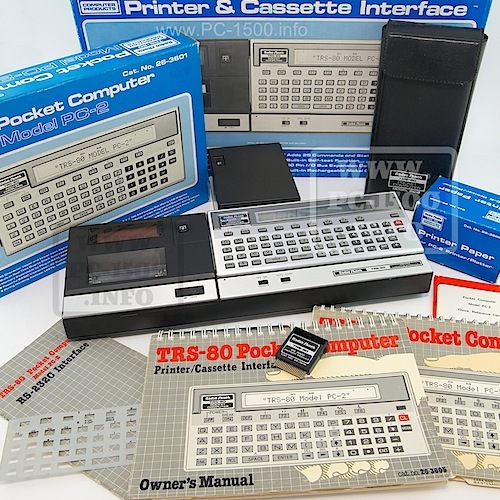 How many cases, pouches, briefcases do you know for the “PC-1500 + CE-150” ? 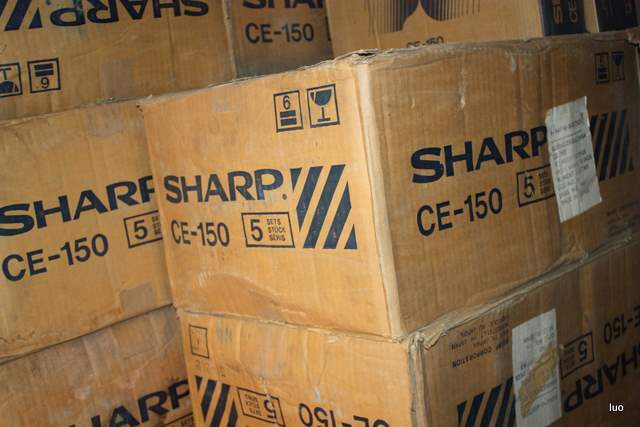 Sharp branded or from other companies. Can you post links to the pictures as comment ? 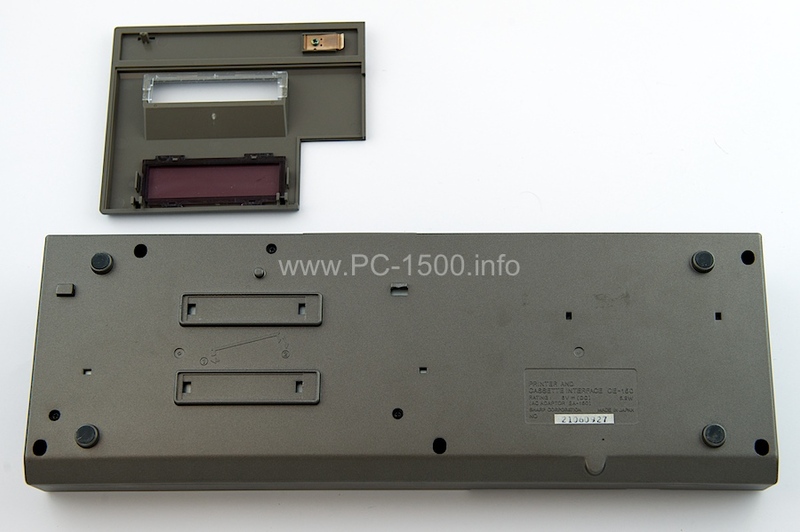 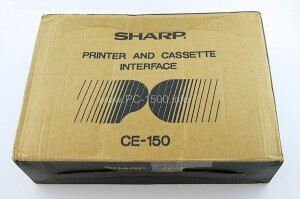 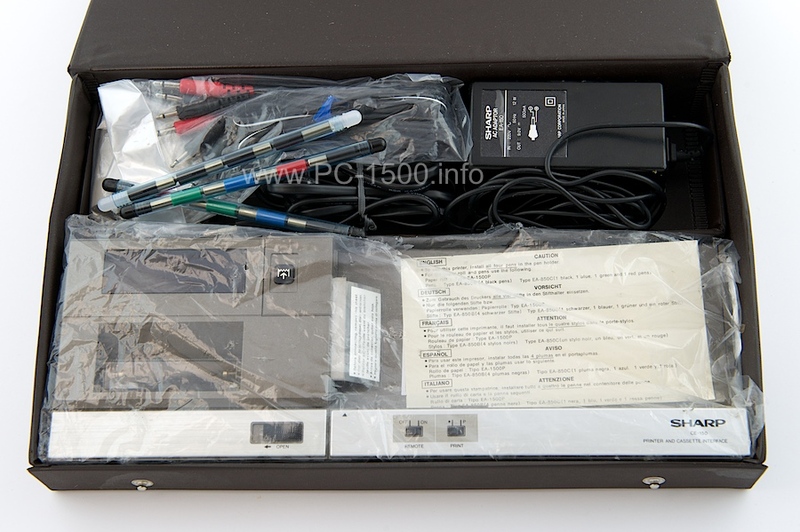 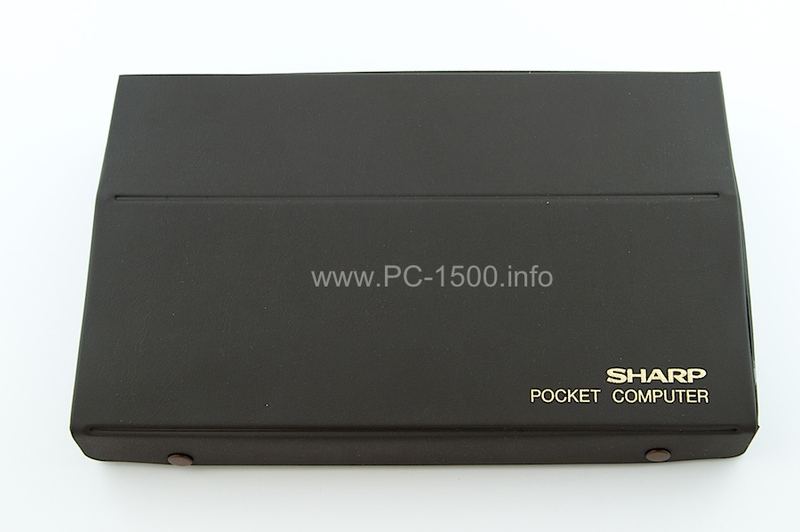 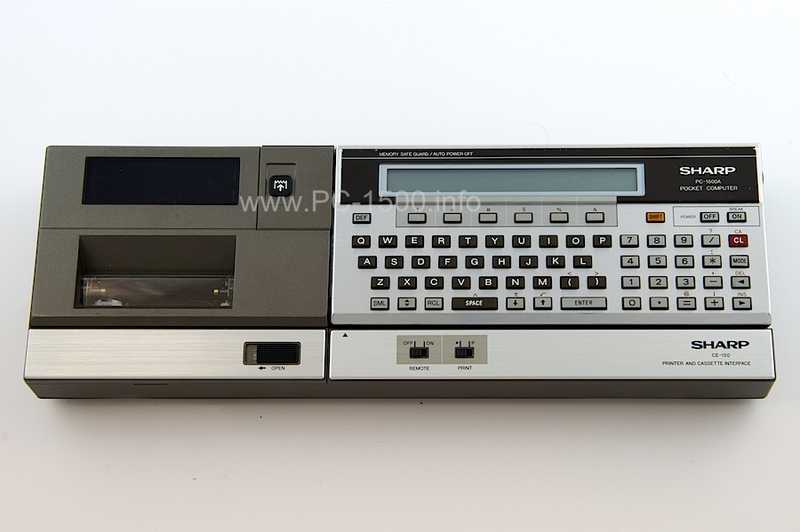 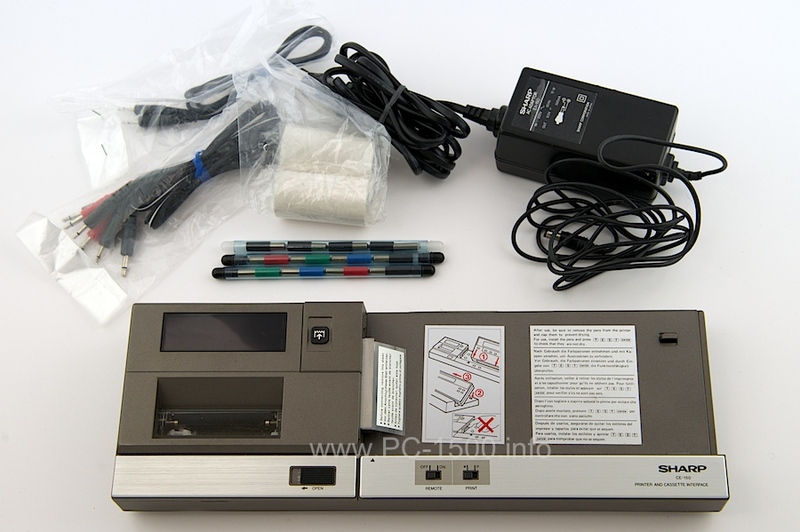 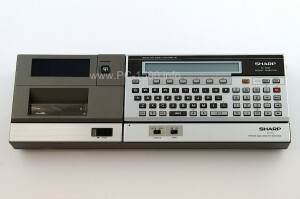 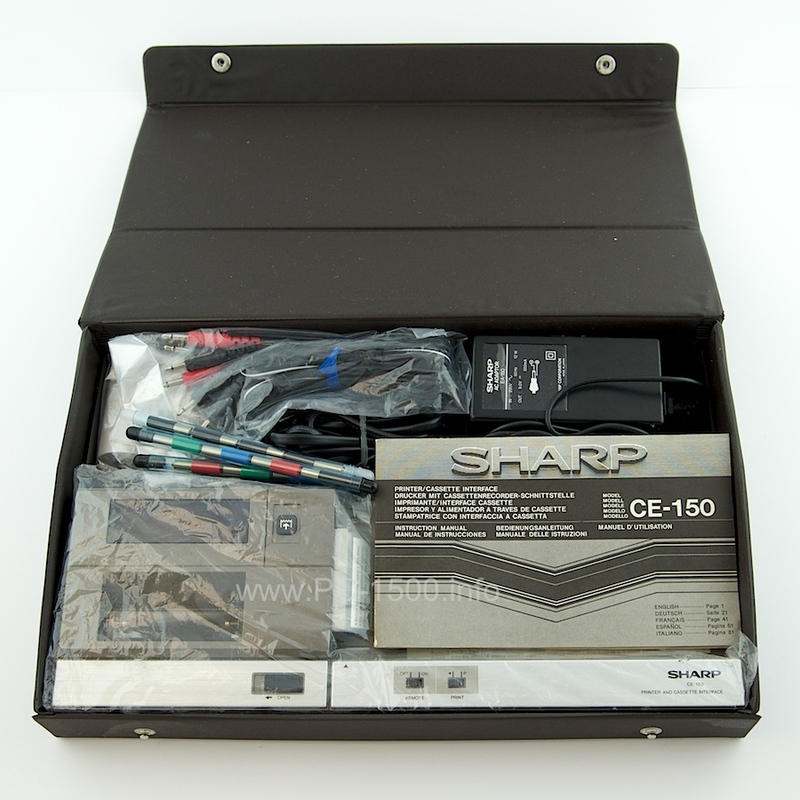 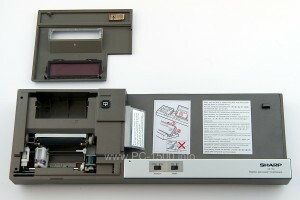 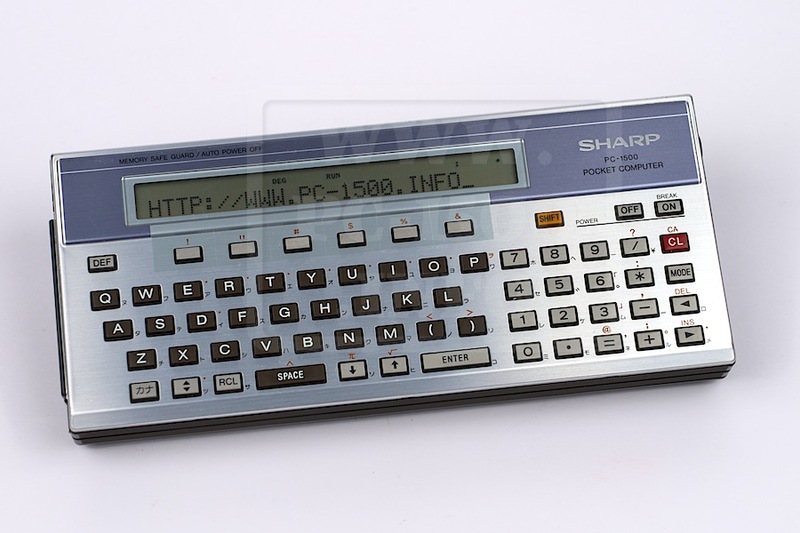 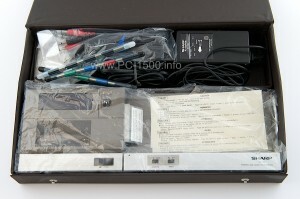 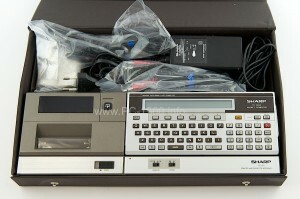 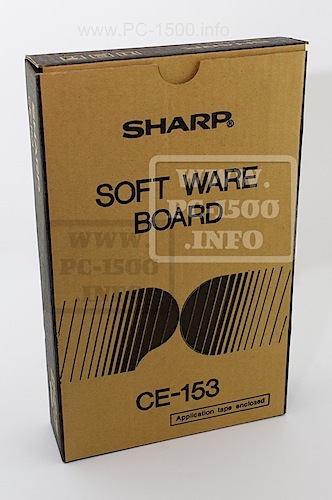 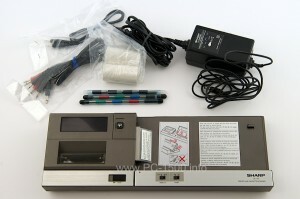 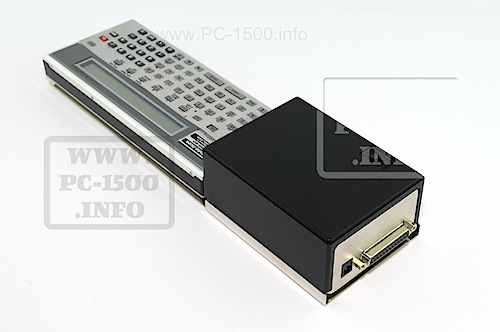 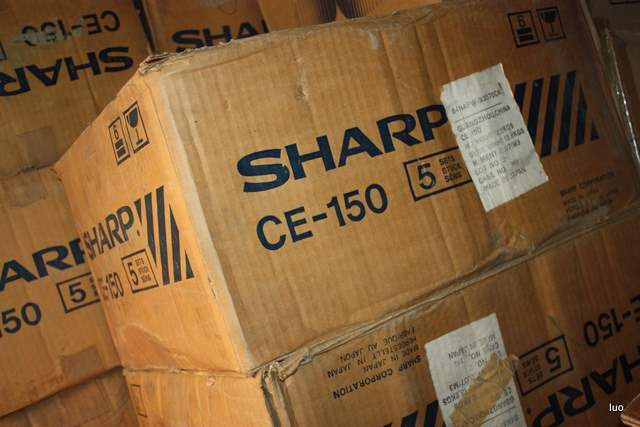 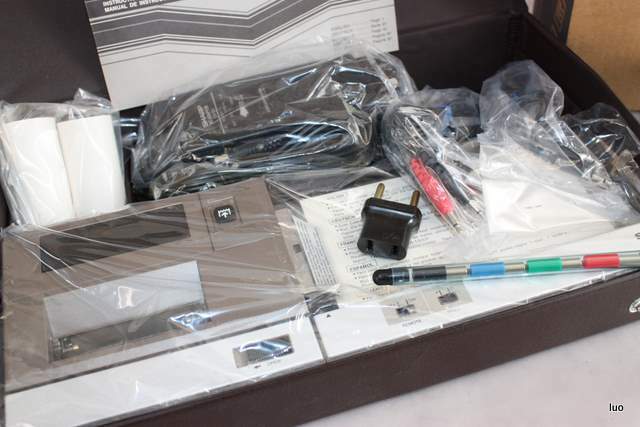 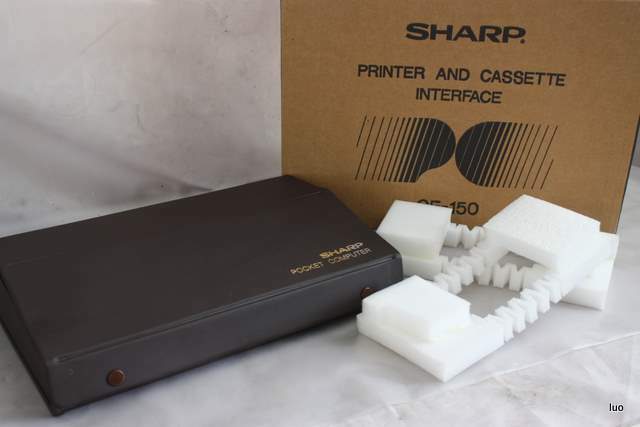 – 1 official Sharp “CE-150 + PC-1500” for most of the countries. – 1 special from Japan. 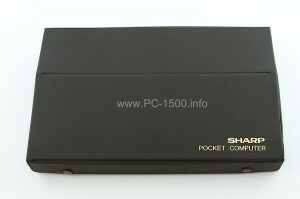 Only 50 were built. 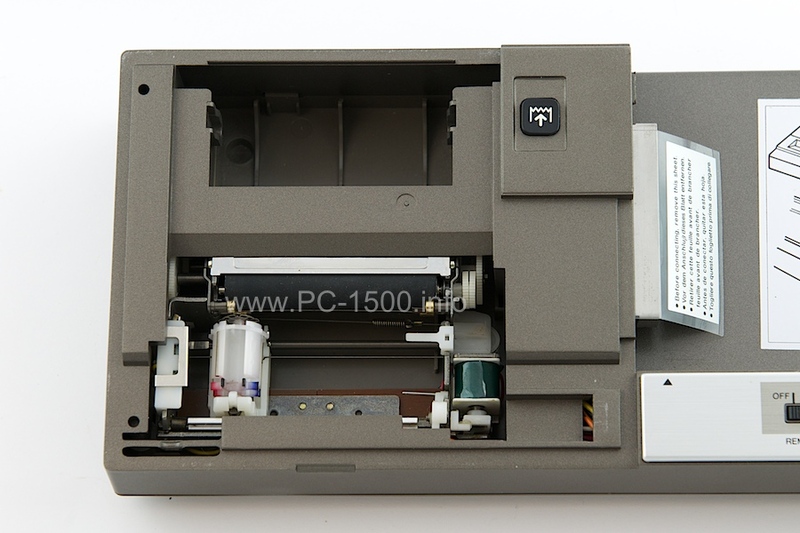 This entry was posted in 2-Printers, Blog, CE-150 on 04/09/2015 by Rom1500.